BG Electrical’s Circuit Protection Product Manager, Paul Appleby, has some wise words for contractors ahead of a visit to ELEX this year. 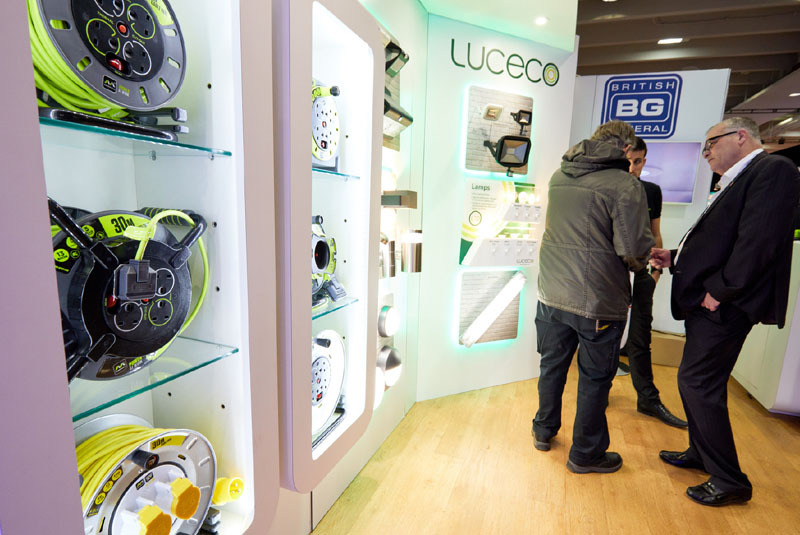 Changes to the regulations laid out in the latest wiring regulations mean electrical contractors have had to adapt to an updated regulatory environment. Chief among them is a new responsibility that they carry out a risk assessment to determine whether surge protection devices are needed on future electrical installations. 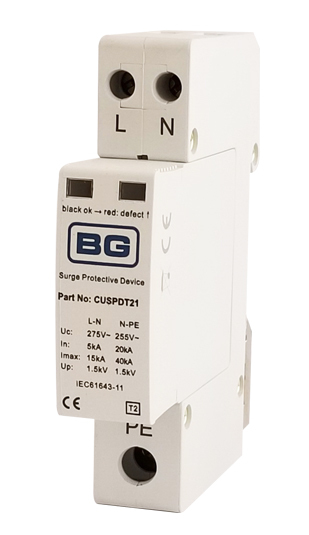 Surge protection devices (SPDs) prevent electric shock and incidents when excess voltage damages an installation’s wiring infrastructure. Should an overvoltage event occur, the SPD diverts the resulting excess current flow to Earth. The review behind the publication of the 18th Edition of the Wiring regs has pin-pointed surge protection assessment as a principal area, as the new regulatory regime aims to further enhance safety standards across the industry. 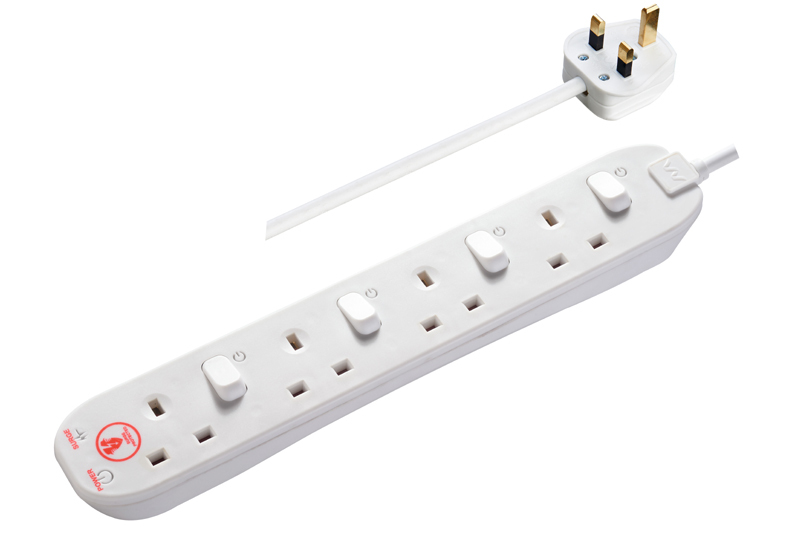 Aside from single dwelling properties, all other installations will now require a risk assessment to be conducted to determine whether a surge protection device is warranted and therefore needs installing. In an instance where a risk assessment is not undertaken, then the IET recommendation is that a SPD should be fitted. This requirement is something contractors have not previously had to consider in detail, but it will now need to be taken into account, both in terms of time allocation contractors set aside to complete projects, as well as the impact of potential increased costs for their customers. All types of electronic equipment can be vulnerable to transient overvoltage, which could be caused by lightning activity or a switching event. This leads to a voltage spike which up-scales the wave’s magnitude to potentially several thousand volts. On occasion, this results in expensive and instantaneous equipment damage or a significant reduction in its lifespan. The need for SPDs depends on many differing reasons, including the level of building exposure to lightning-induced voltage transients, equipment sensitivity and value, the type of equipment used within an installation, and whether there is equipment within the installation that could generate voltage transients. Electrical contractors facing up to how they deal with the new rules can find plenty of advice and guidance via their trade bodies to safeguard their compliance complaint going forward. There is now a new regulatory landscape. Electrical contractors coming to terms with the other changes contained in the 18th Edition, will need to ensure that the risk assessment now required for potential surge protection device installations becomes a regular part of their work.